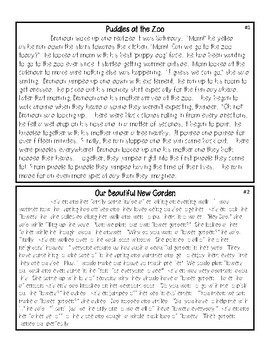 Want something fun and easy to do in your centers this April? 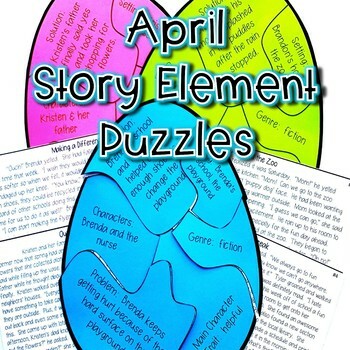 Try these super fun and simple spring themed story element puzzles! 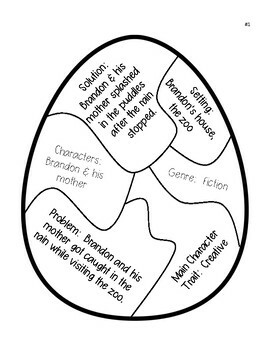 The resource comes with 4 short Spring themed stories and each story has it's own puzzle. *Students can glue their puzzles and stories to large construction paper as more of a craftivitiy activity - these would make cute bulletin boards too!